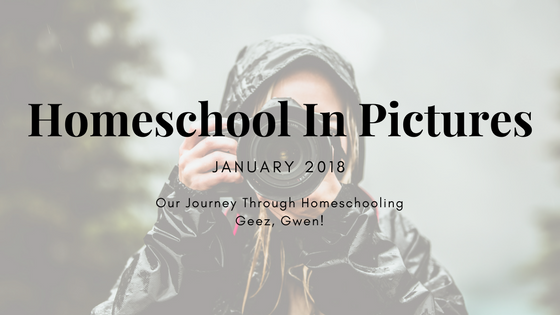 Real Homeschooling In Pictures from Geez, Gwen! 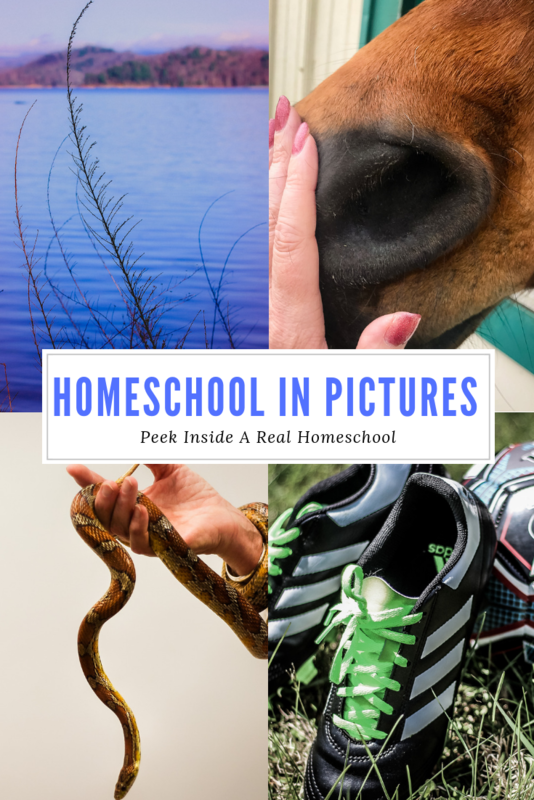 Last year I used to write these posts called Our Week In Homeschool. 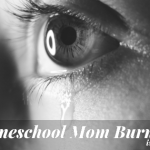 They were fun but eventually with homeschooling being such a time-consuming adventure I found myself missing weeks and soon they vanished from my blog altogether. But I still like to go back and view these. It’s fun to see how T has grown and to remember what subjects he was most passionate about, and relive those field trips. 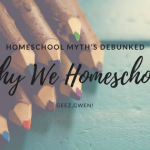 So I am recommitting to sharing our homeschooling journey in this way. 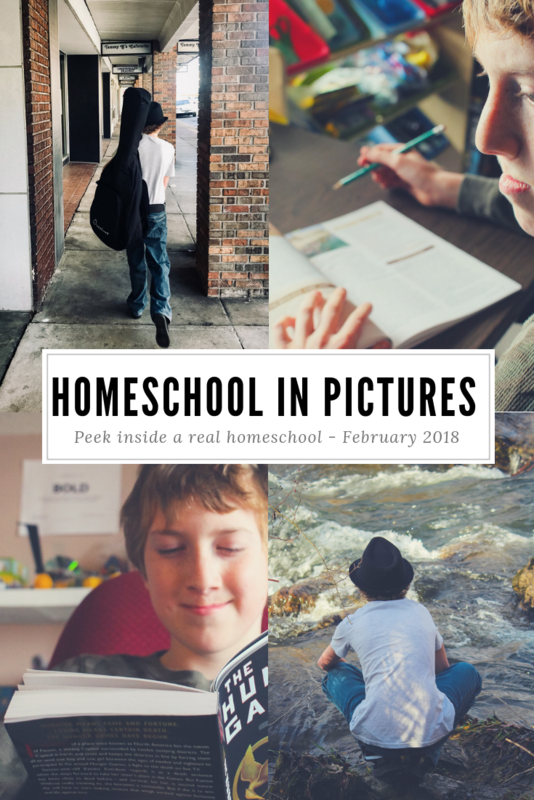 Instead of weekly posts, I intend to share with you a monthly recap. We are moving full speed ahead in our studies. 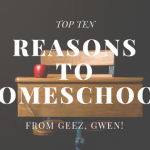 T is loving History, Geography, and Physical Science the best. In January he read Hatchet and he really loved it! Despite the freezing temperatures, T continues to show up for his weekly Volunteering at Small Miracles. He absolutely loves these horses and the people he works alongside. We also spent Martin Luther King Jr. Day volunteering with Habitat for Humanity. This was such a blessing to us. We learned some new skills and met so many wonderful people. We will be attending more of these events and I will be doing a full post about this amazing organization! Stay tuned for that! Even though the cold was fierce, we don’t do stir crazy well. So while we avoided hiking up the mountains, we did a lot of local exploring. Here we are spending a day in downtown Elizabethton. This town has so much History! While we were in downtown we both searched for items that are a good representation of American History. I fell in love with these toasters! We researched and discovered that the toaster has only been around for about a hundred years. T selected a milk bottle and we researched about how milk was delivered to doorsteps as early as 1785. 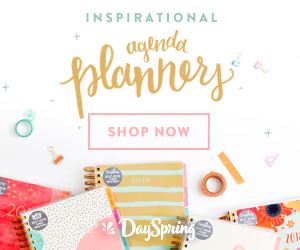 We both love antiques and antique shopping and you can really learn a lot! It was so cold this month that we actually ended up making three batches of these bird feeders. 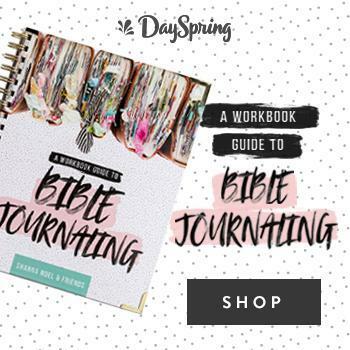 If you want to make some of your own, check out this post! Our birds love them! T and I always keep our birds fed in the winter. We consider them part of the family. All of that cold encouraged us to visit The Coffee Company several times. T gets cocoa but we also love to take our lunch break here. They offer a wonderful menu of Farm to Table choices. Neither one of us can get enough! This little coffee shop is one of our favorite places to get away to. 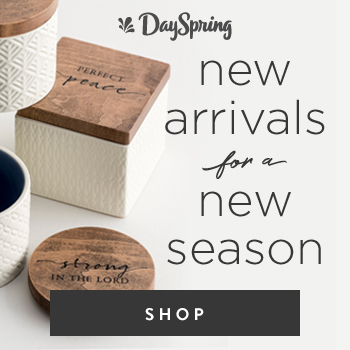 If you haven’t been, now is the time! We did a lot of Science Experiments, including this one on Atmospheric Pressure. 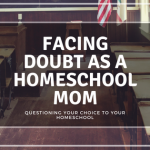 Am I the only homeschool Mom who reserves certain pots, pans, and bowls exclusively for Science Class? 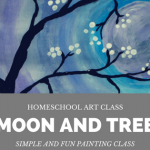 We had so much fun painting the universe in Art Class. T loved splattering the stars on in the final step the best! Here is the video we learned from! On days when it was too cold to even venture to The Coffee Shop, we spent time playing games! T loves this Flag Game and he beats me every time. We also played 10 Days In The USA and Trivia! Also, if you didn’t know, Bristol Public Library offers some amazing events! It is also right next door to our favorite bakery, Blackbird Bakery, so I never have any struggle out of T to go to any of these educational opportunities. Check out this month’s Out and About Post to find out about February events you can attend! Education plus cheesecake next door? Yes, please! We have a different quote of the week and a different scripture for every week of the year! If you would like to see the weekly boards we always post them on our Facebook Page. But you may not know that we also have a scripture of the month that we keep on an adorable little chalkboard in our dining room. This month it was Joshua 1:9. T picked it! We also set some goals for the new year and you can too! 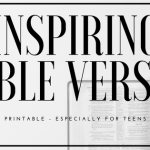 Check out this post to get a fun free printable! 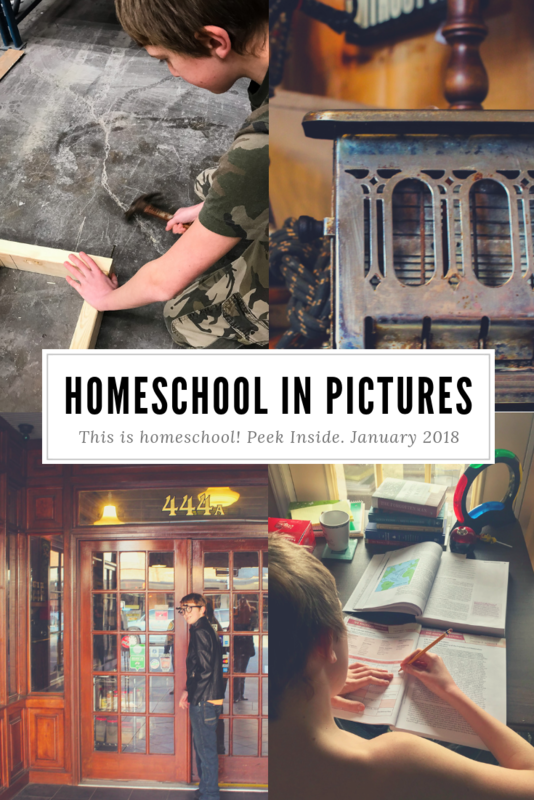 So there we have a quick recap of January 2018 in our homeschool! We had an amazing month, we learned so much, we played so hard, and we enjoyed every minute of it, and we hope you did too! Thank you for visiting our blog today! 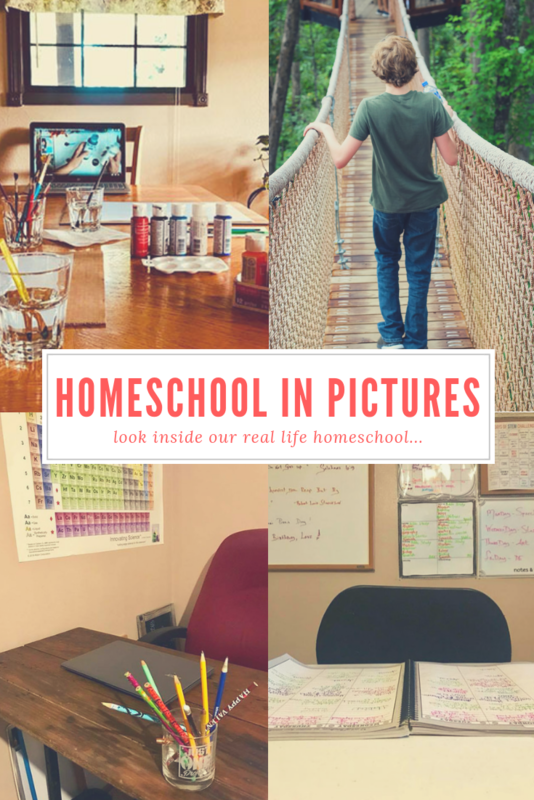 We invite you to sign up for our monthly newsletter for more family-friendly posts like this one designed to inspire you!